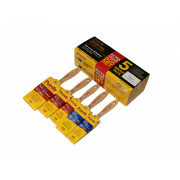 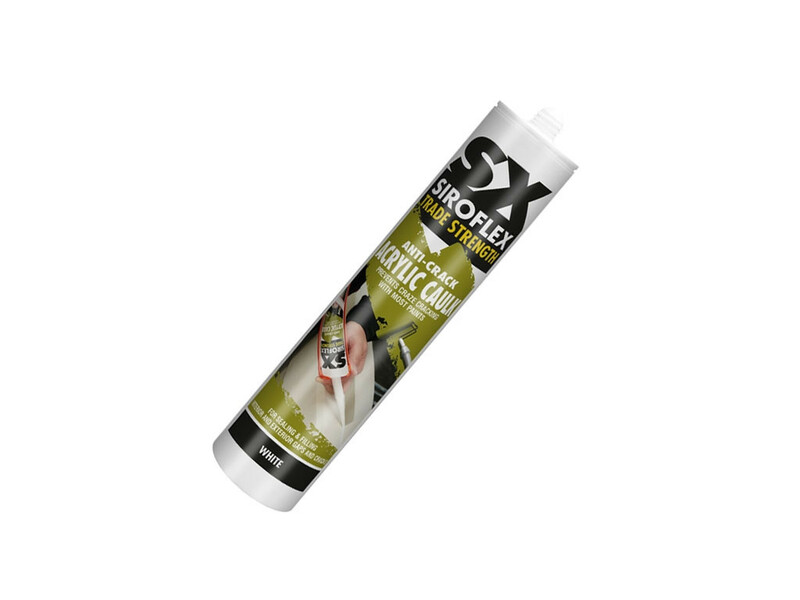 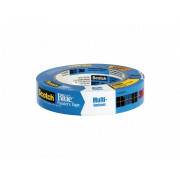 SX Anti-Crack Acrylic Caulk is a unique acrylic sealant which prevents craze cracking with most paints. 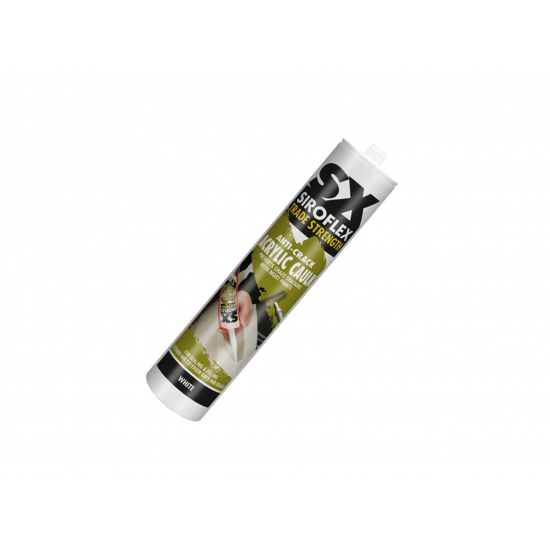 SX Anti-Crack Acrylic Caulk is a unique acrylic sealant which prevents craze cracking with most paints. 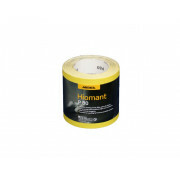 A high quality acrylic caulk which is paintable and has the unique benefit of preventing craze cracking and discolouration of paint when painted with most water based and synthetic paints. 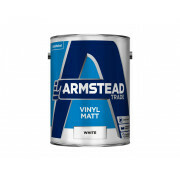 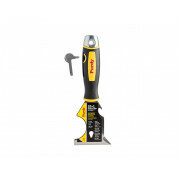 This product adheres to most surfaces perfectly without the use of a primer, even slightly damp substrates. 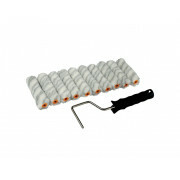 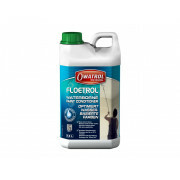 This product has very low odour, is easy to apply and is not corrosive towards metals. 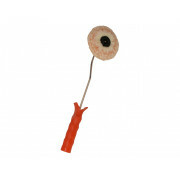 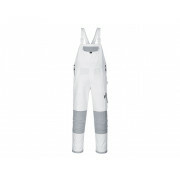 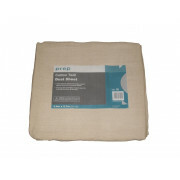 For interior and exterior use and must stay dry for at least 5 hours after application. 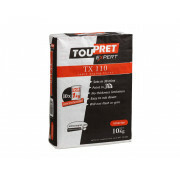 Developed for sealing connection joints between stairs, walls, ceilings, skirtings, window sills, wooden and metal window frames, concrete and brickwork and for filling cracks, screw and nail holes in walls and ceilings of wood, plaster, gypsum, brickwork and concrete.